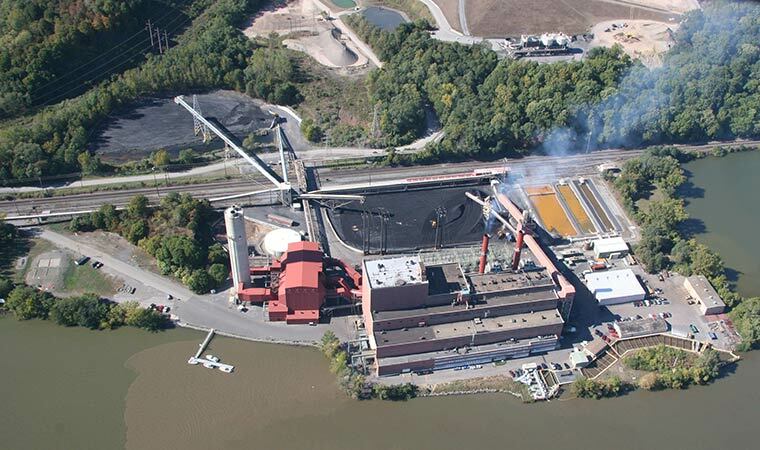 TELL NY STATE: We Don't Want a New Fossil Fuel Plant! Danskammer Energy has proposed a new natural gas plant in the Town of Newburgh. The existing plant operates less than 5% of the time, providing energy only during highest-demand periods. The new plant would run nearly all the time, increasing pollution and perpetuating climate change. Let NY State know what’s at stake—and what must be done to get all the facts about threats this plant poses. Comments are due by Friday, March 15—click here to make your voice heard! The state Board on Electric Generation Siting and the Environment is accepting public comments on Danskammer Energy’s Preliminary Scoping Statement. This critical first step in the permitting process will determine what studies are necessary to ensure a thorough environmental review of the project. FRESH AIR: Total air emissions must be calculated and compared to those from the existing plant, which runs much less often. Also, pollution must be evaluated at local and regional levels. CLIMATE CHANGE: A greenhouse-gas emissions analysis must be conducted, in the context of NY State’s goals of achieving 50% renewable energy by 2030 and being carbon-free by 2040. Also, renewable alternatives to this plant must be explored. SCENIC VIEWS: The visual impacts analysis must include the new plant, the old plant (which will remain substantially intact) and the neighboring Roseton power plant. RESILIENT WATERFRONTS: The application must include an analysis of all risks and vulnerabilities from sea level rise and storm surge, specifically referencing the state DEC’s sea level rise projections. CLEAN WATER: Up to 1 million gallons of diesel and 30,000 gallons of aqueous ammonia will be stored on-site. The application must fully evaluate risks they pose to the river via spills and flooding. SPEAK OUT against increased pollution and accellerated climate change—file your comments today.